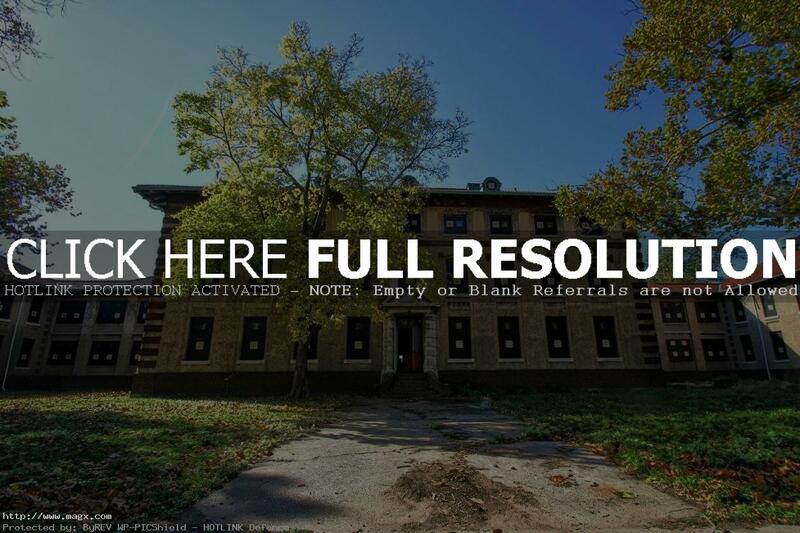 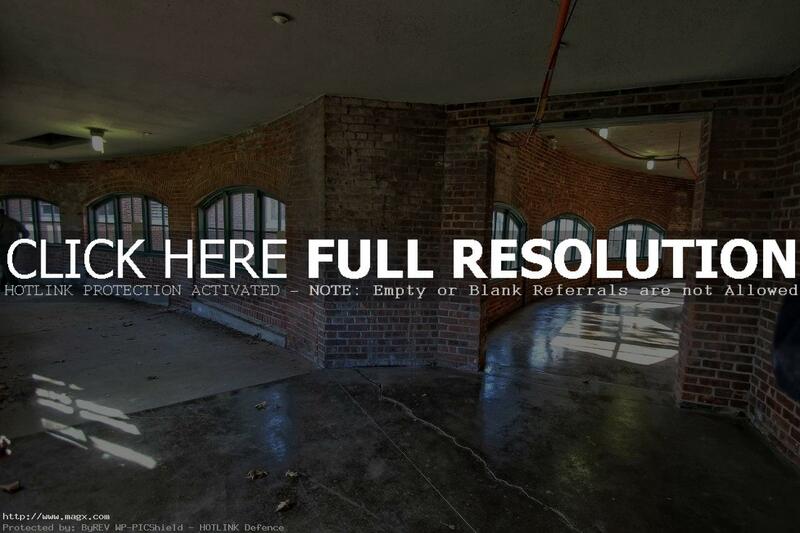 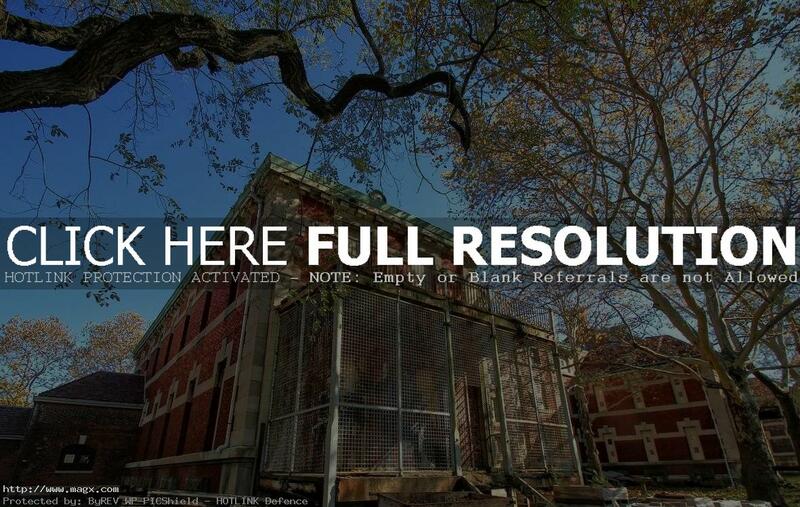 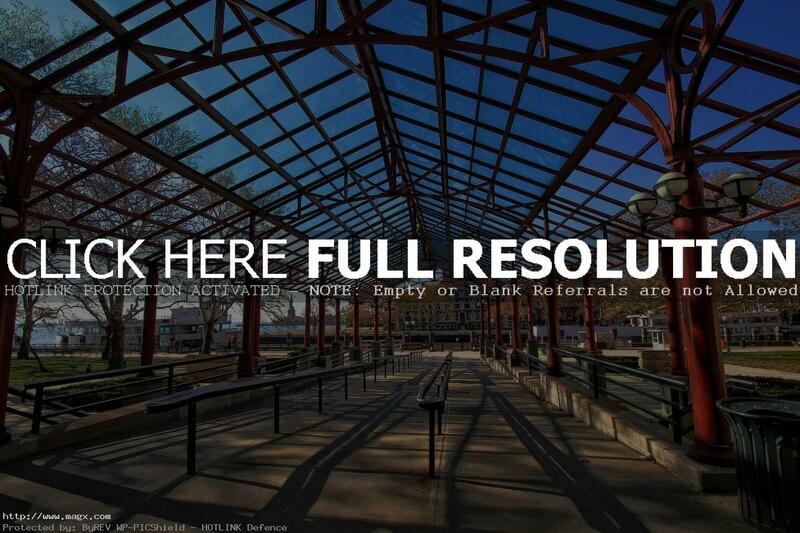 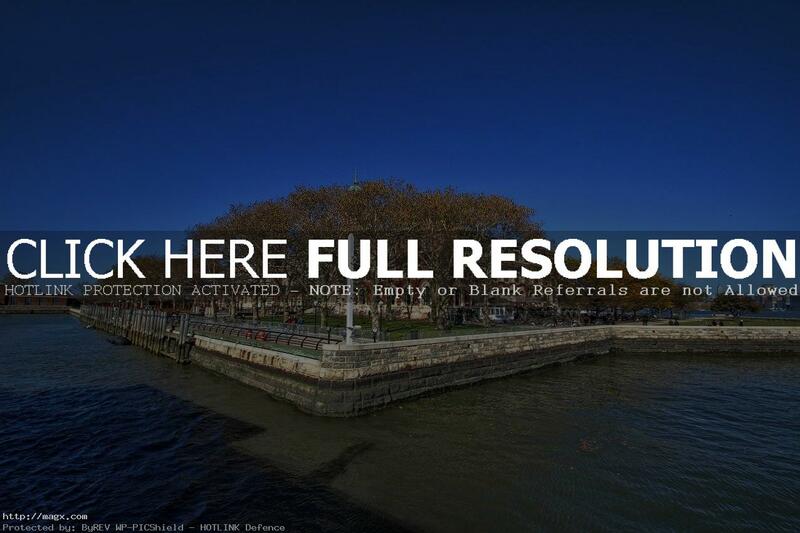 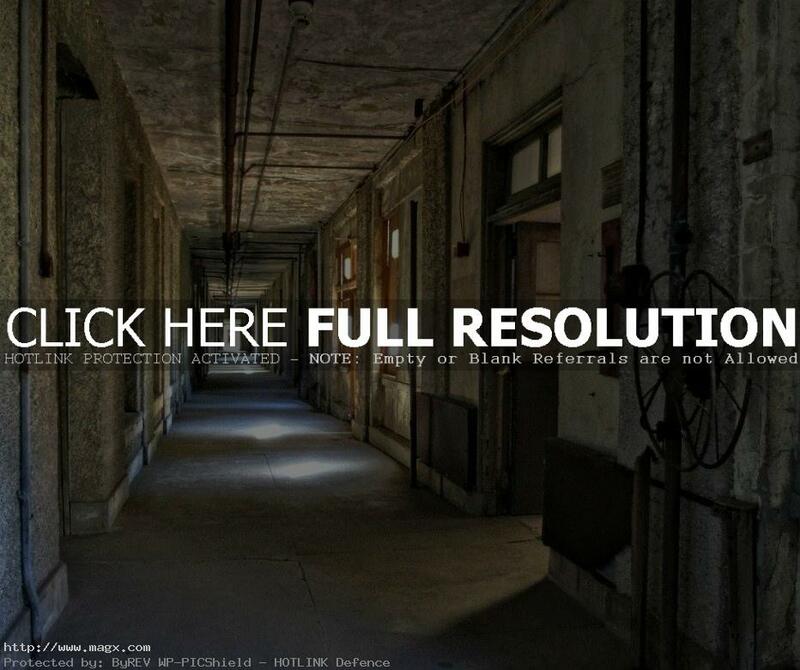 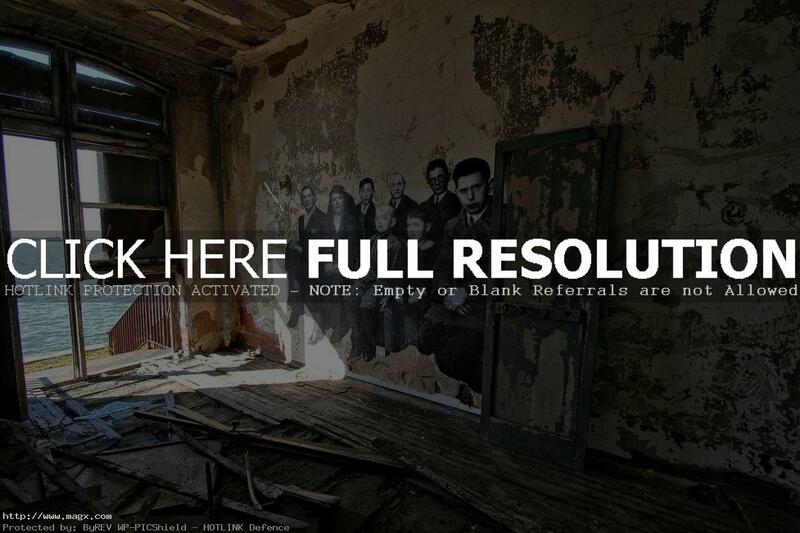 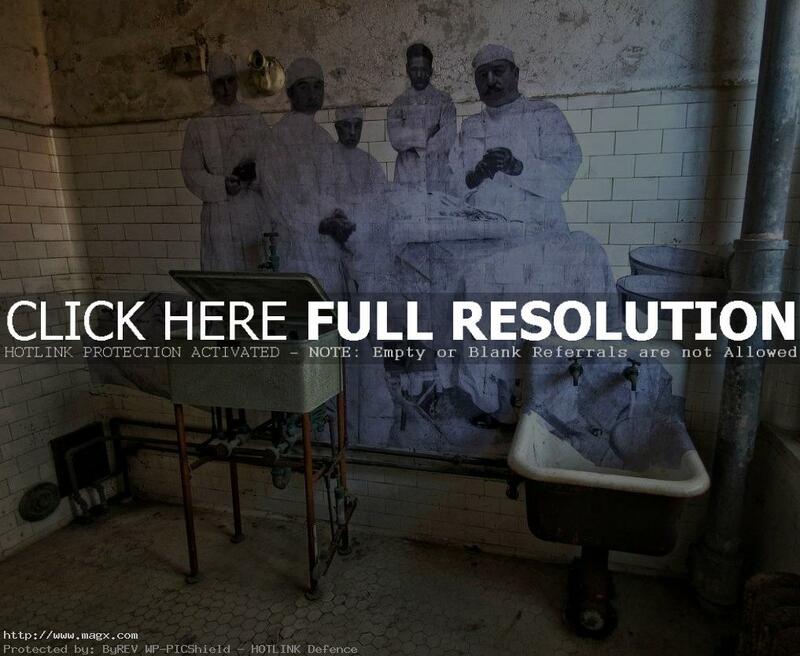 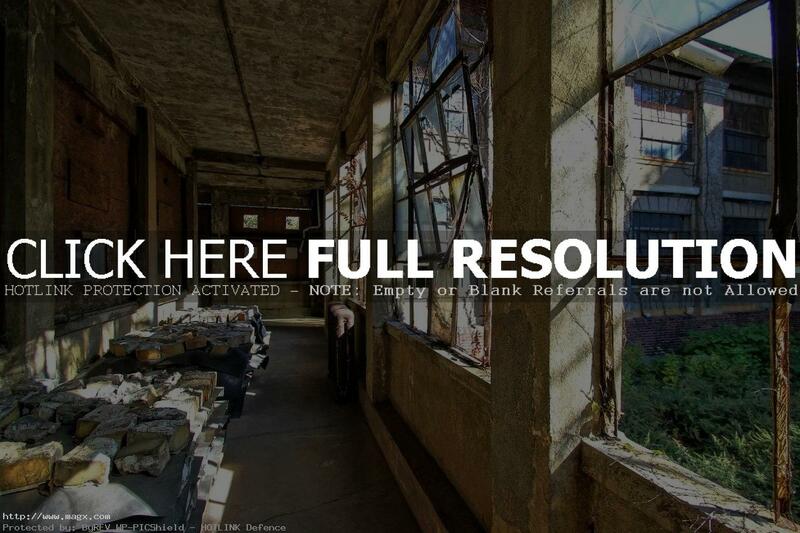 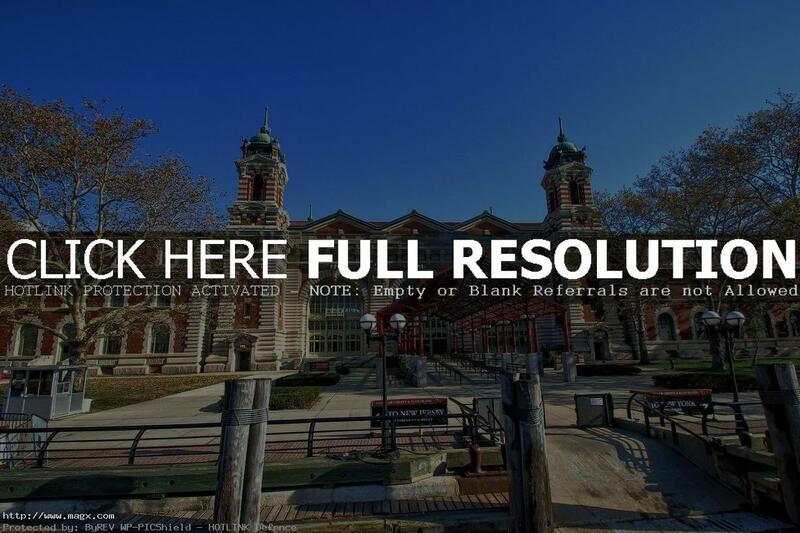 Ellis Island was America’s largest and most active immigration station. 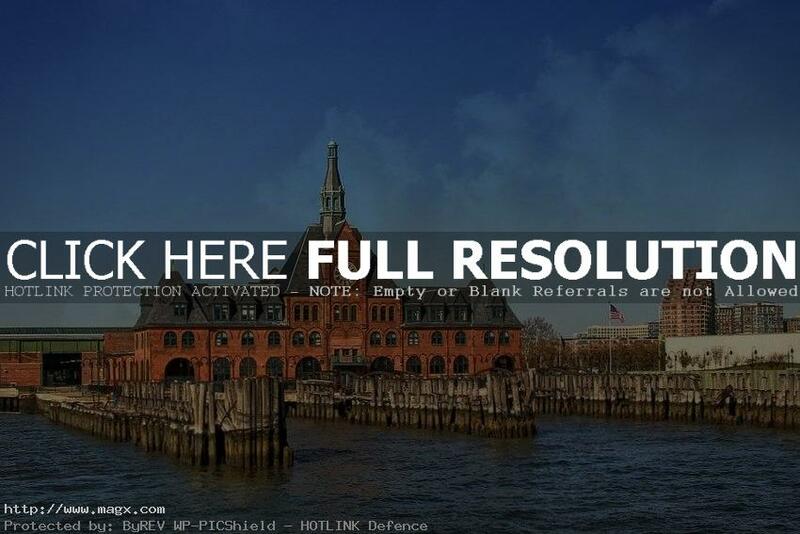 Ellis Island opened in 1892 as a federal immigration station, a purpose it served for more than 60 years (it closed in 1954). 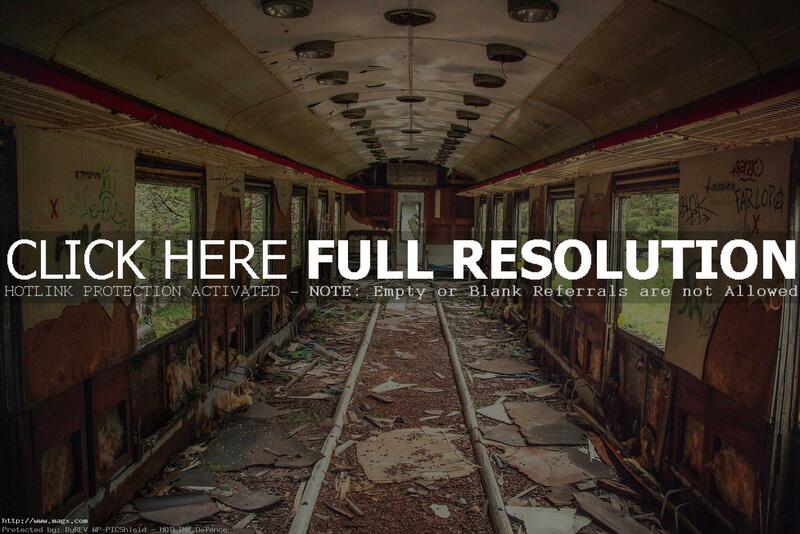 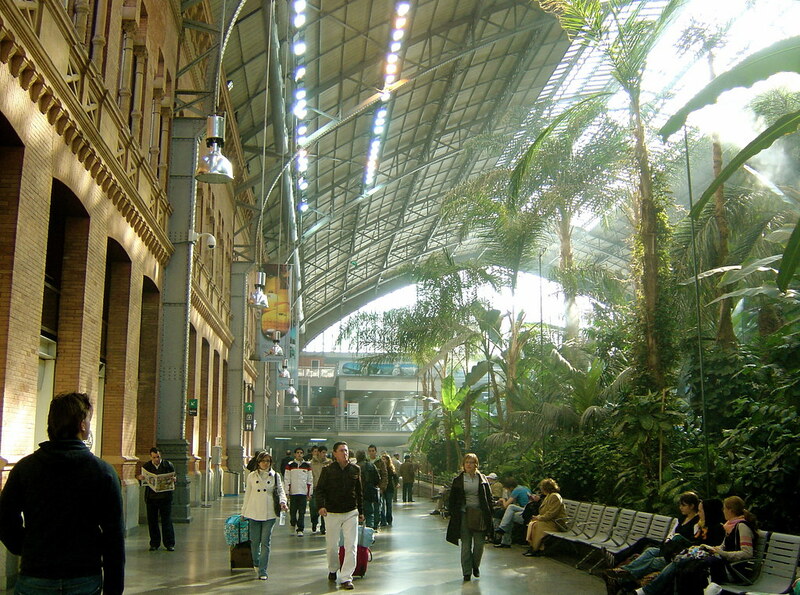 Millions of newly arrived immigrants passed through the station during that time. the immigration station spread over 3 connected islands with numerous structures including a hospital and contagious disease wards. 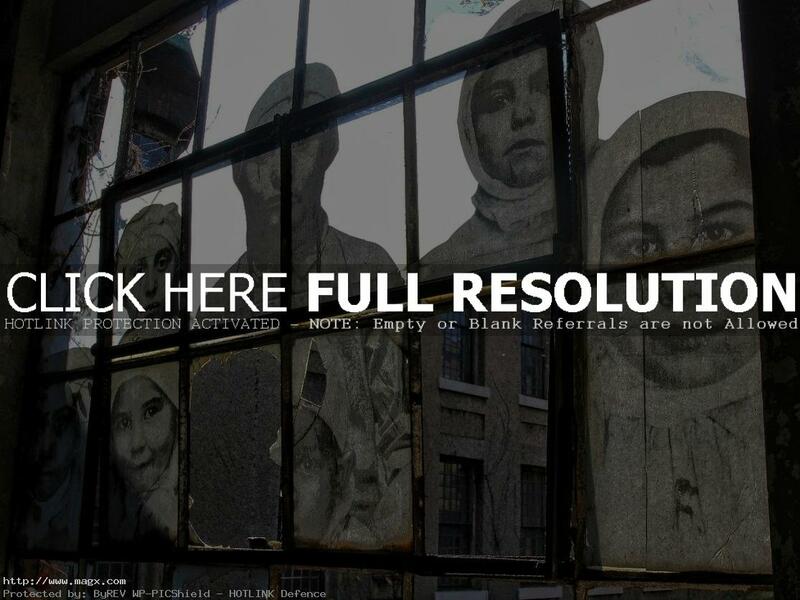 It is estimated that over 40 percent of all citizens can trace their ancestry to those who came through Ellis Island. 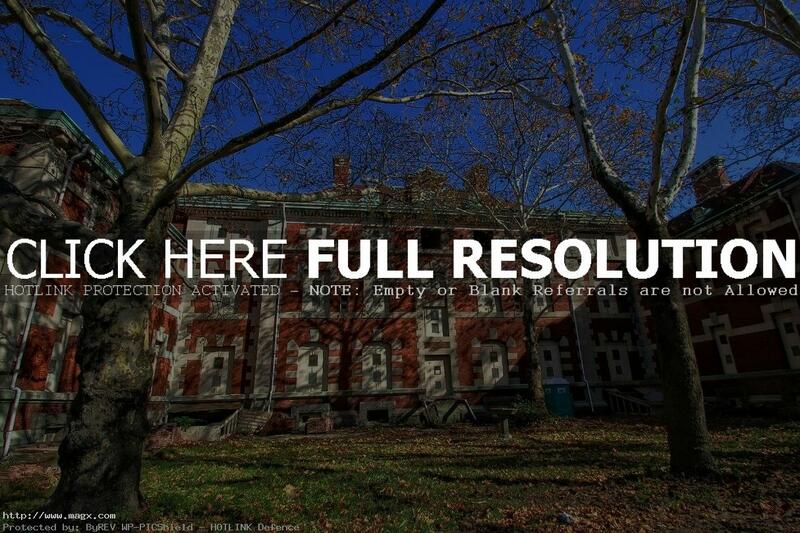 Ellis Island opened to the public in 1976. 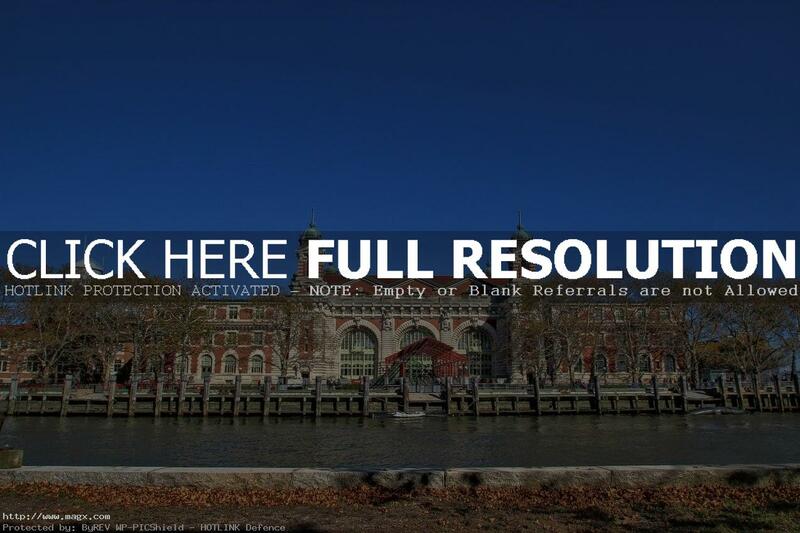 Today, visitors can tour the Ellis Island Immigration Museum in the restored Main Arrivals Hall and trace their ancestors through millions of immigrant arrival records made available to the public in 2001. 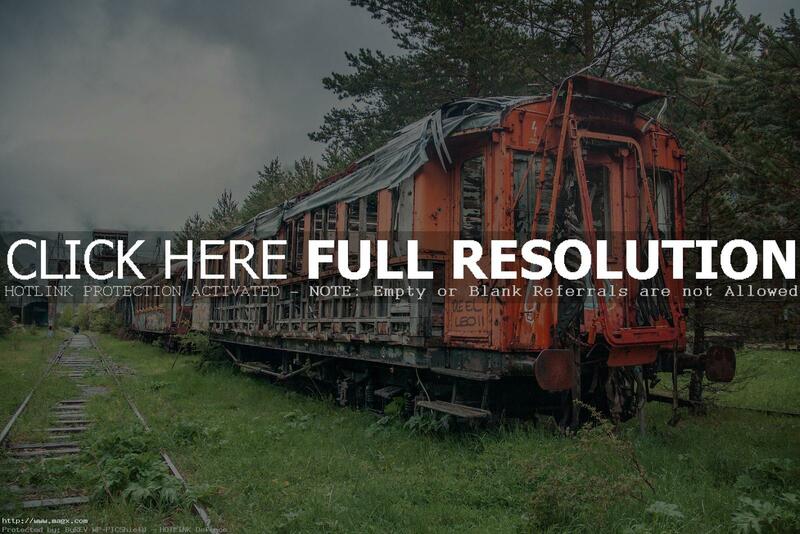 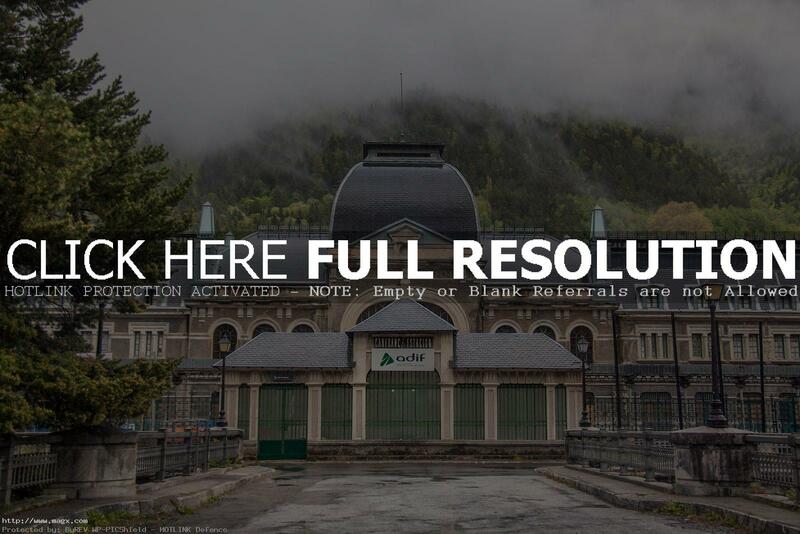 In 1928, the Canfranc International Railway Station was the biggest rail station in Europe, and was the centerpiece of a railway between France and Spain. 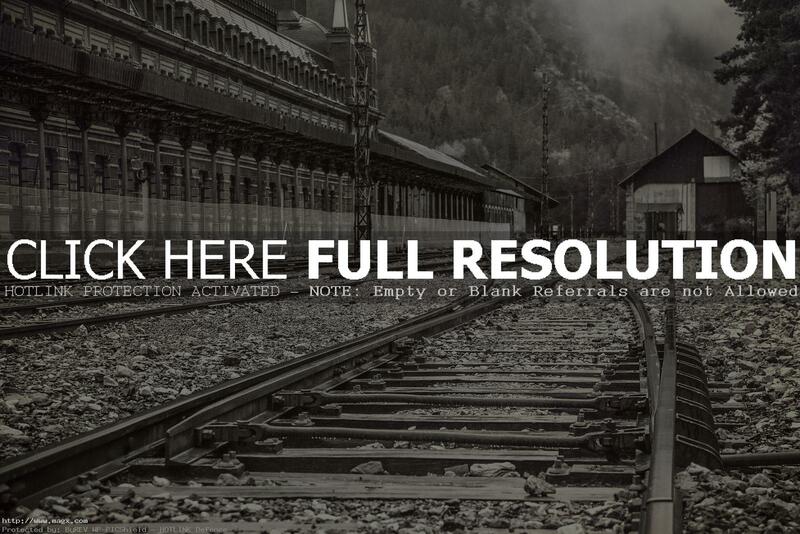 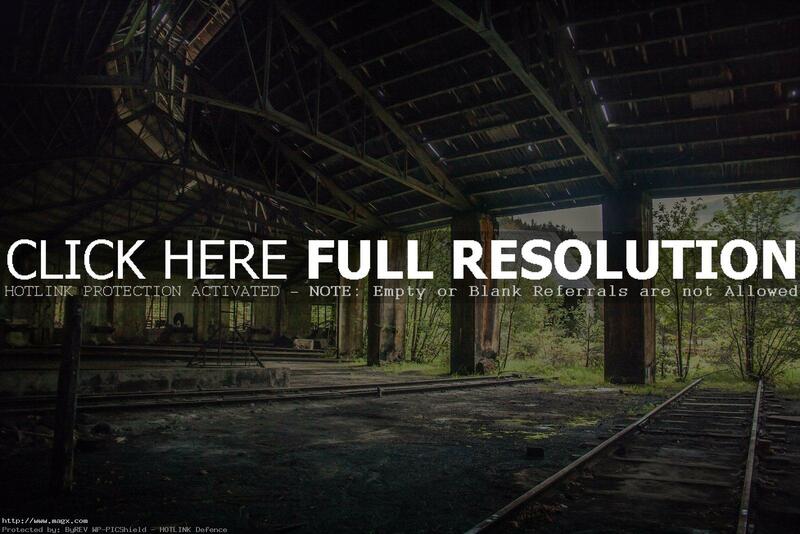 The mountainous line, with its complex passage of tunnels, bridges and viaducts, took 24 years to build, but after a chequered history which saw it commandeered by the Nazis during the Second World War, Canfranc International Railway Station has slowly slipped into disrepair and is now little more than a crumbling shell. 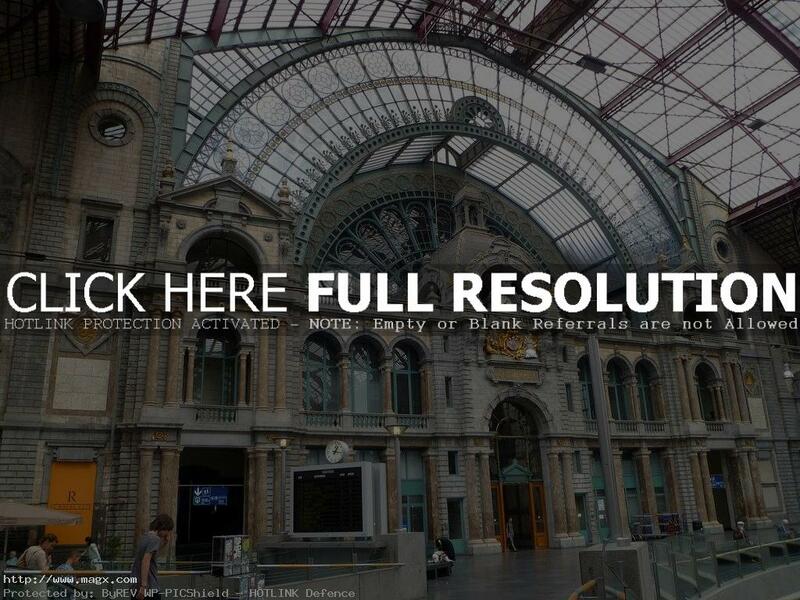 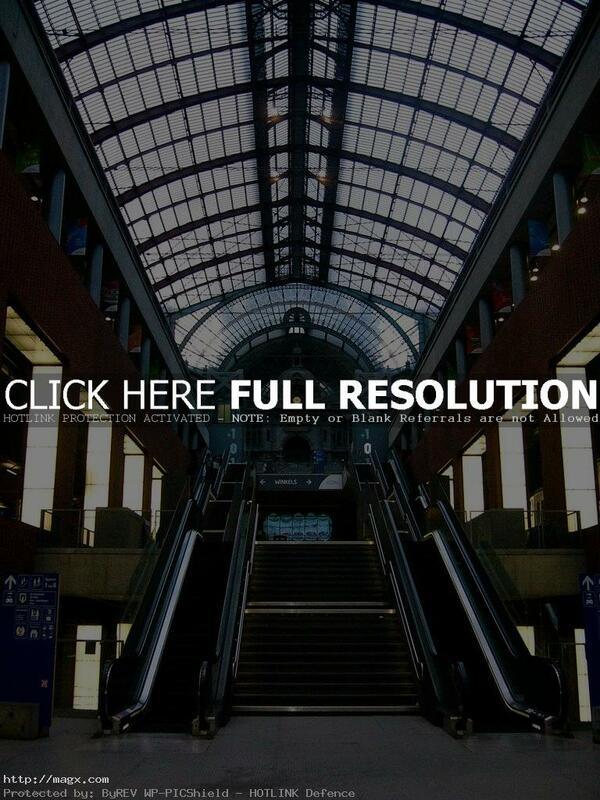 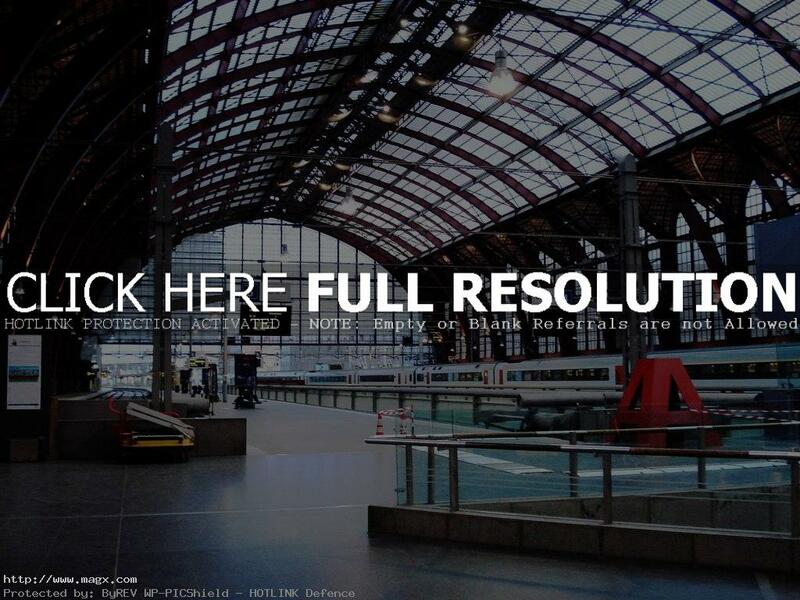 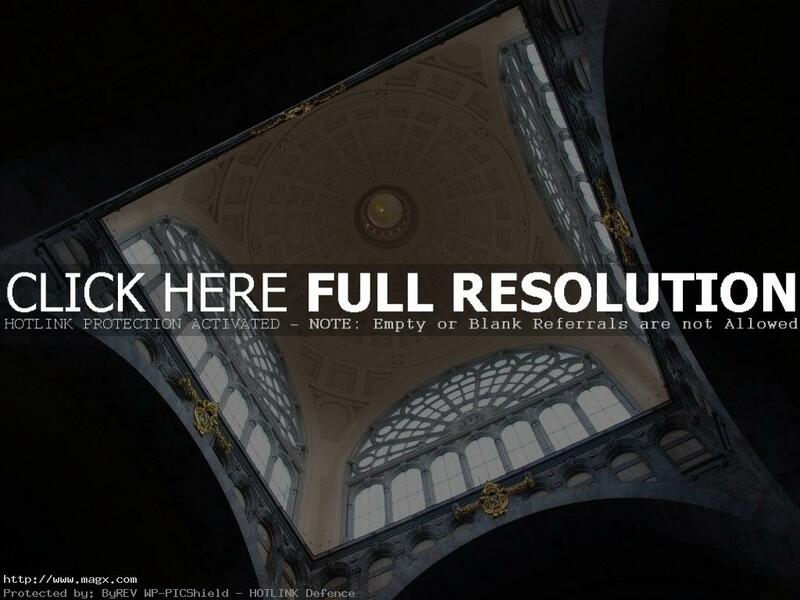 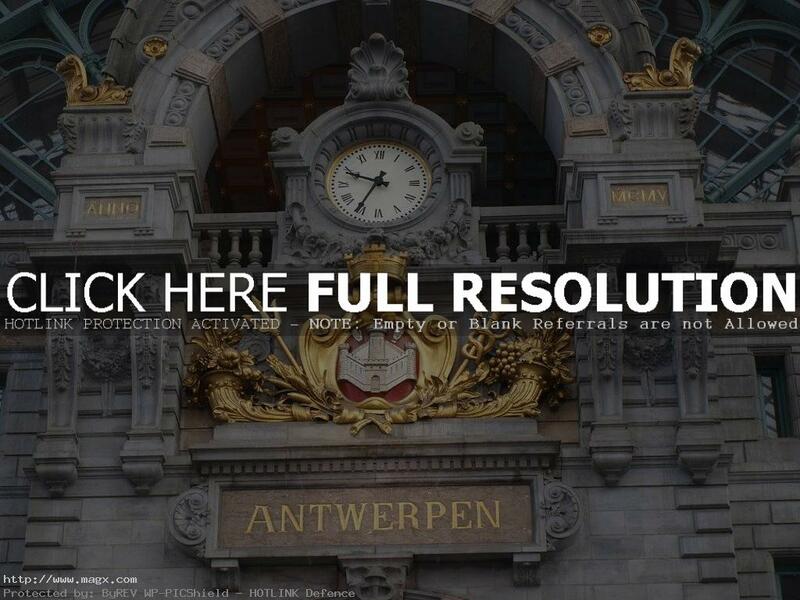 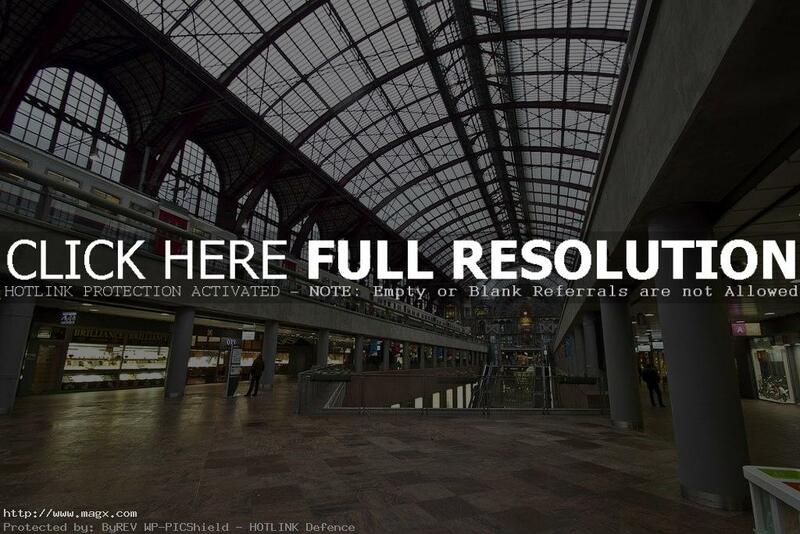 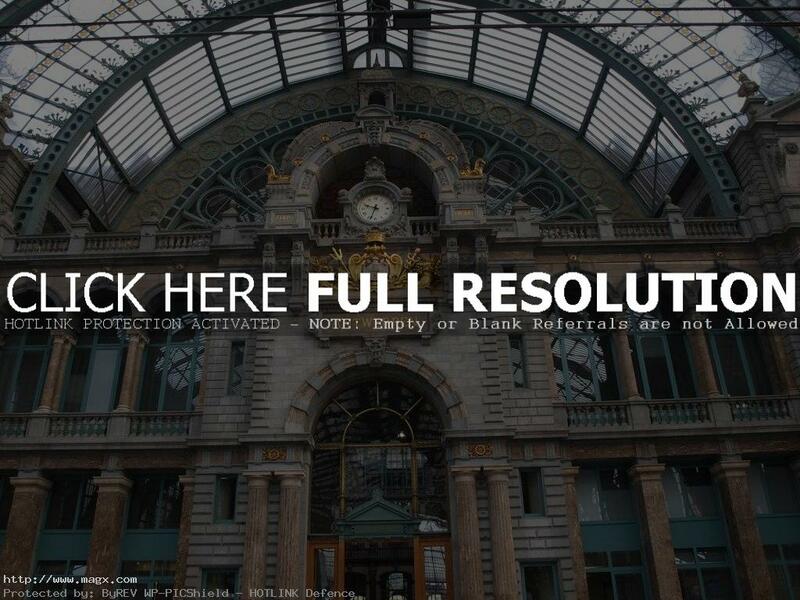 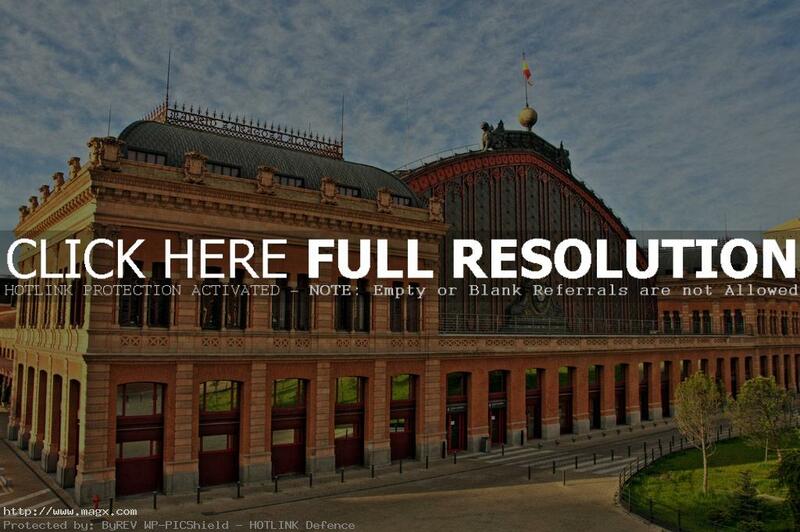 The Antwerp Central Station is one of the world’s most impressive railway stations. 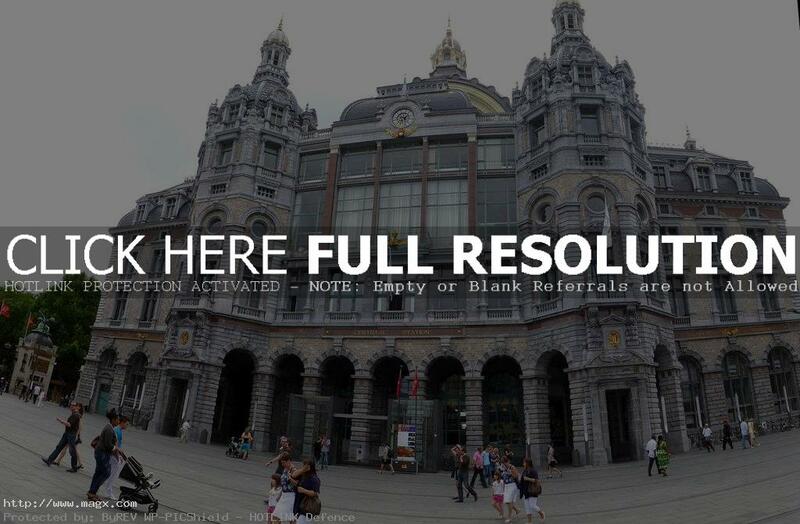 The monumental main building was designed by the Bruges architect L. Delacenserie. 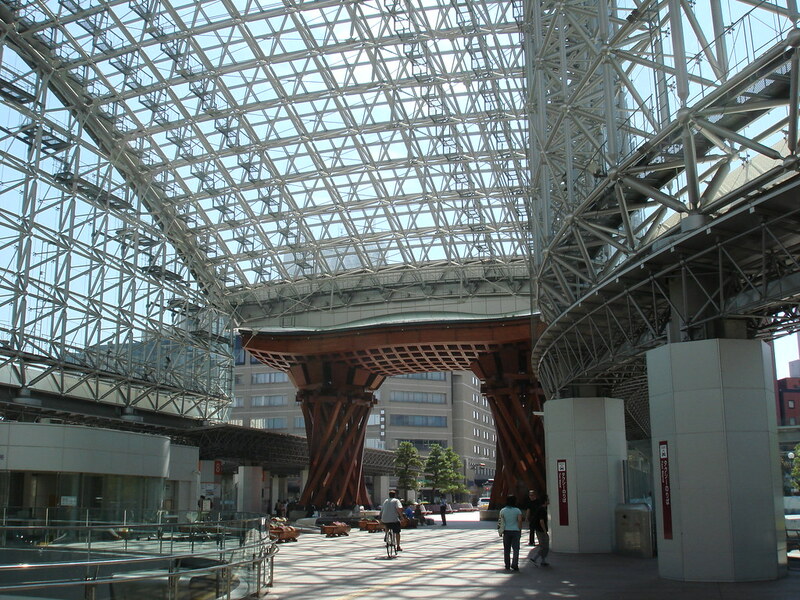 It has a huge dome and 8 smaller towers of which 6 were demolished during the 1950s, but these were reconstructed in 2009 together with several ornaments including large lion statues. 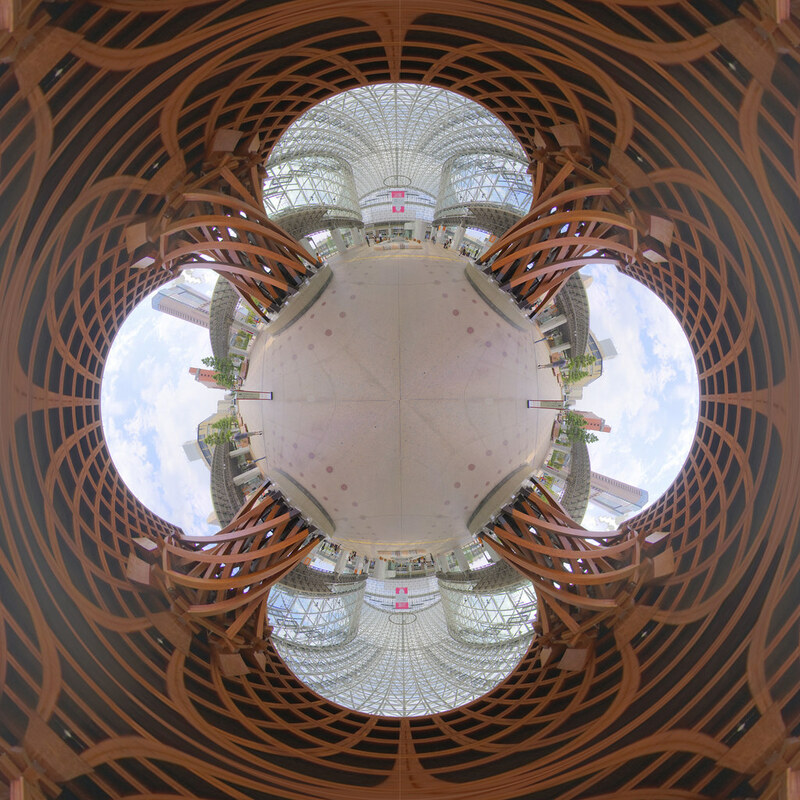 The colorful interior is lavishly decorated with more than 20 different kinds of marble and stone. 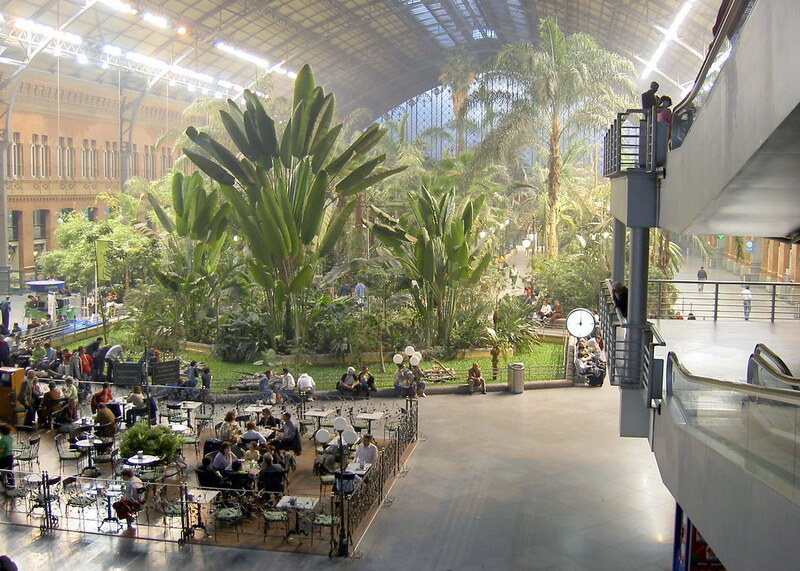 The main hall and the railway cafeteria can match the interiors of many palaces. 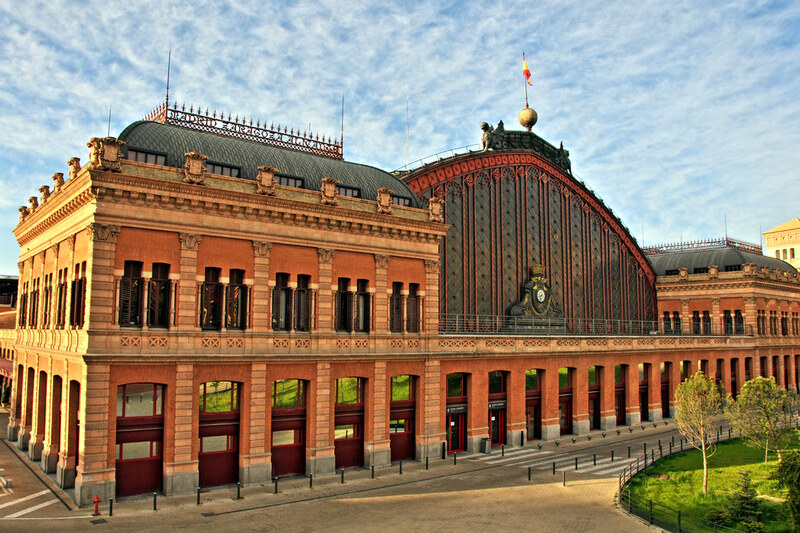 The National Belgian Railway Company, SNCB-Holding, took up the challenge to transform the 1905 station into one meeting 2010 technological requirements and social needs, while still respecting its cultural heritage. 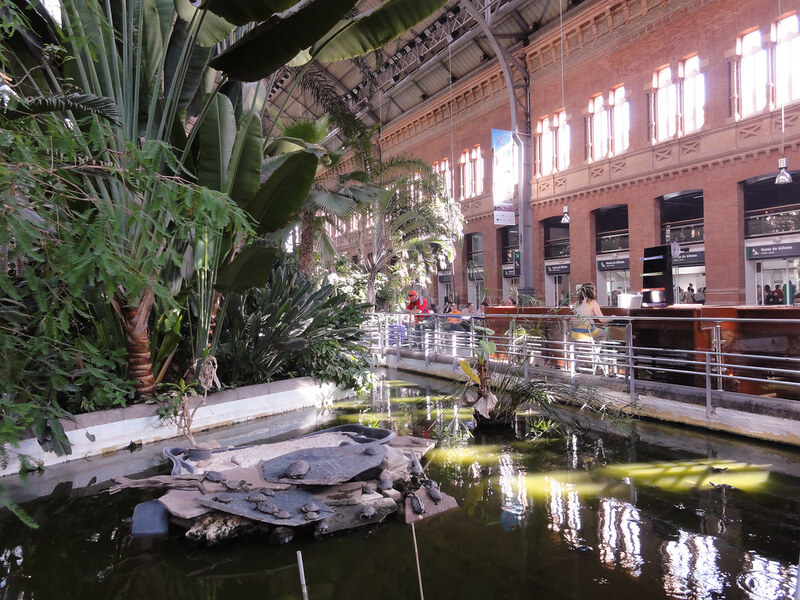 The monumental architecture of the station has been painstakingly restored and integrated within a new structure by the architects, creating a dynamic blend of old and new, of stone, and brick and concrete. 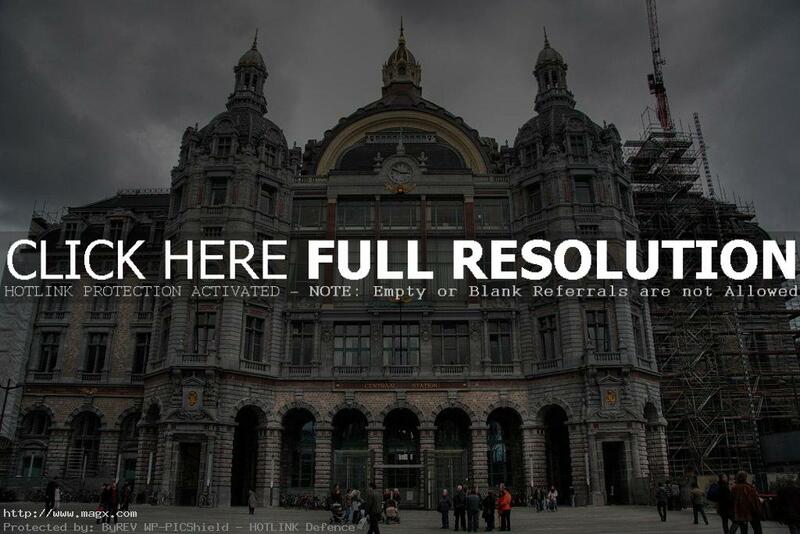 The 3.8km tunnel drilled under the existing station allowing high speed trains to travel between Amsterdam and Brussels, took eleven years of work, yet did not interrupt traffic. 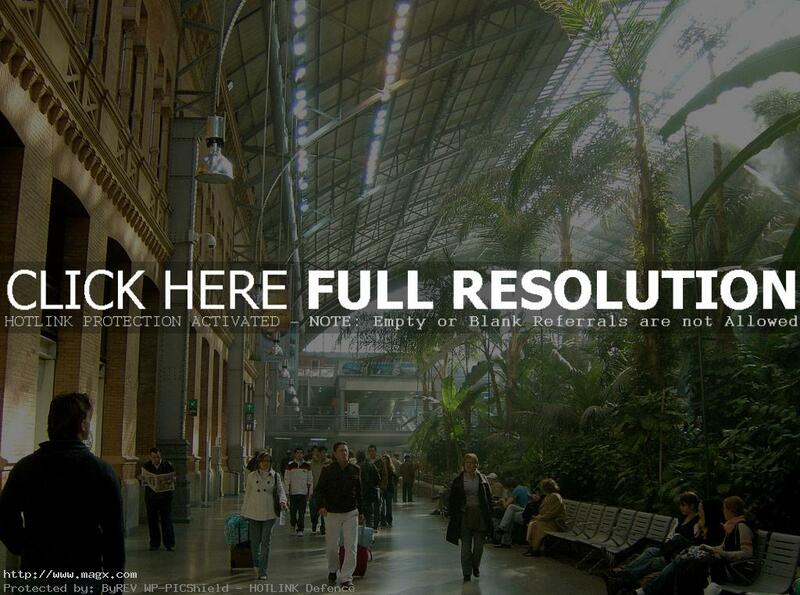 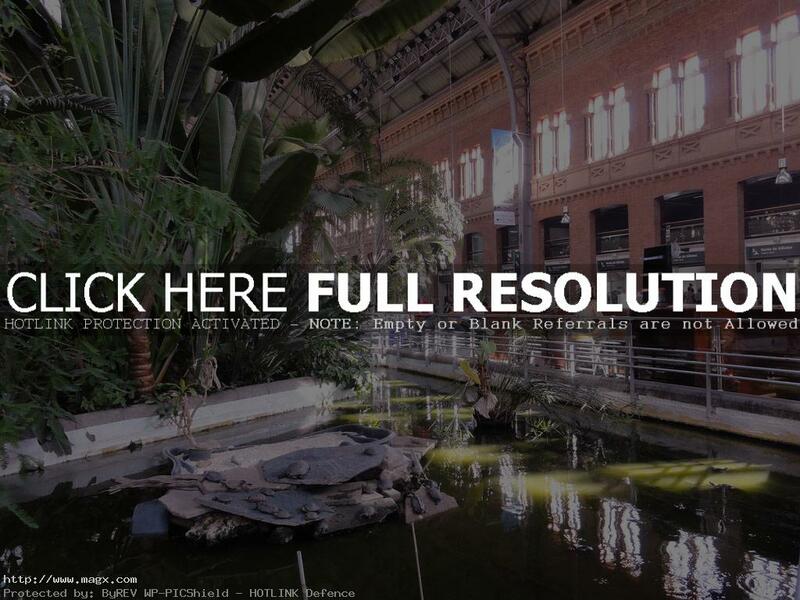 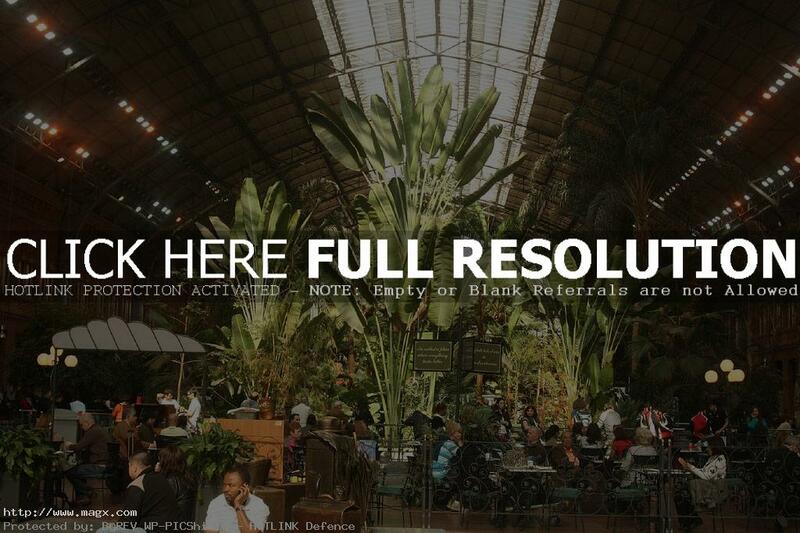 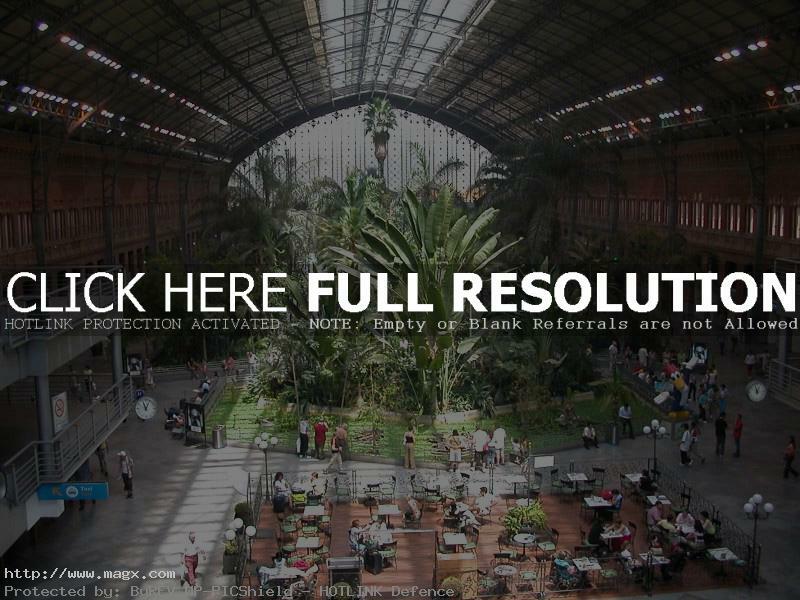 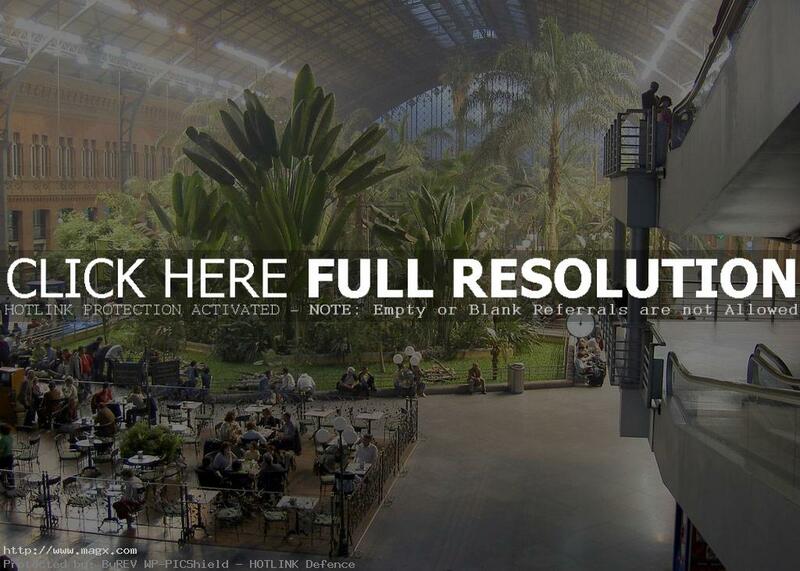 The Atocha Train station is the largest railway station in Spain. 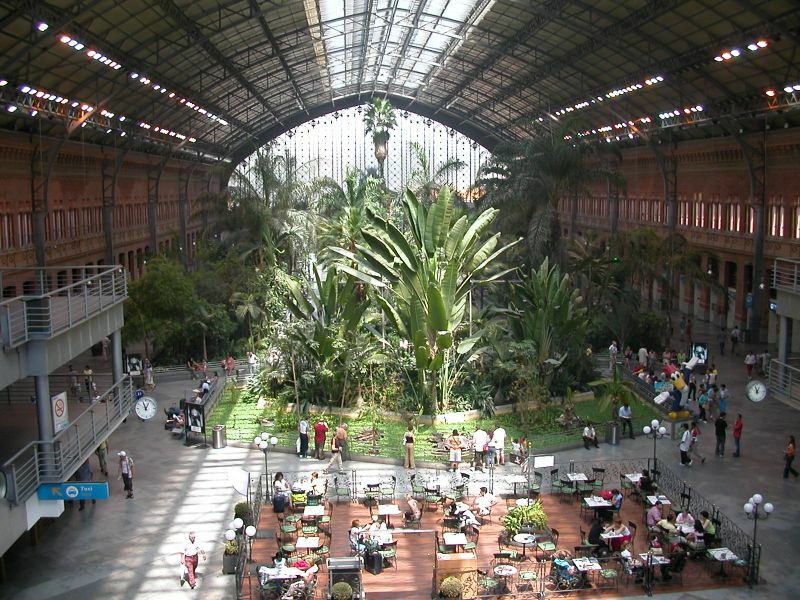 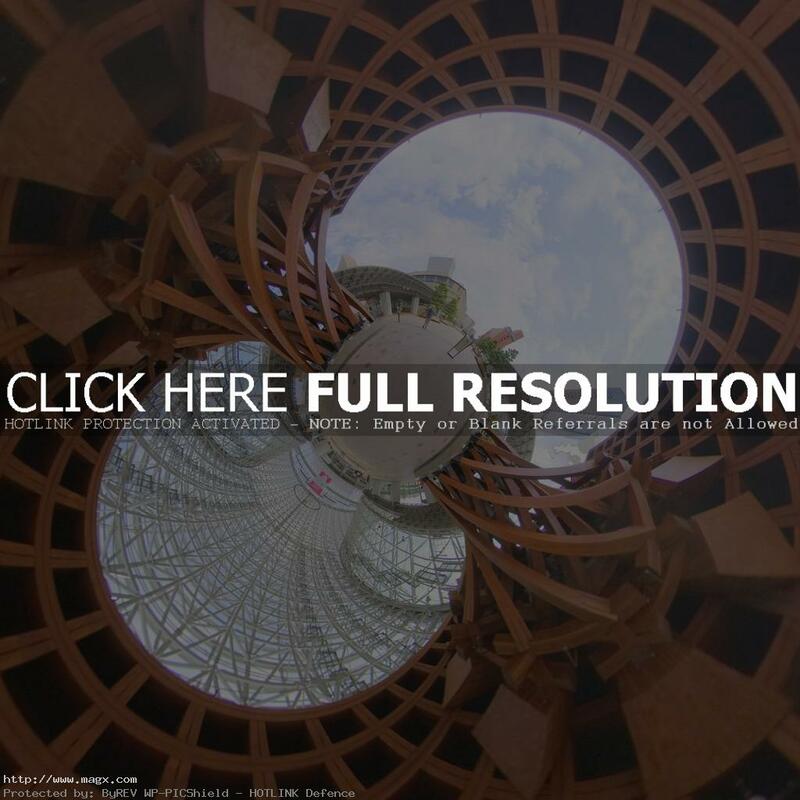 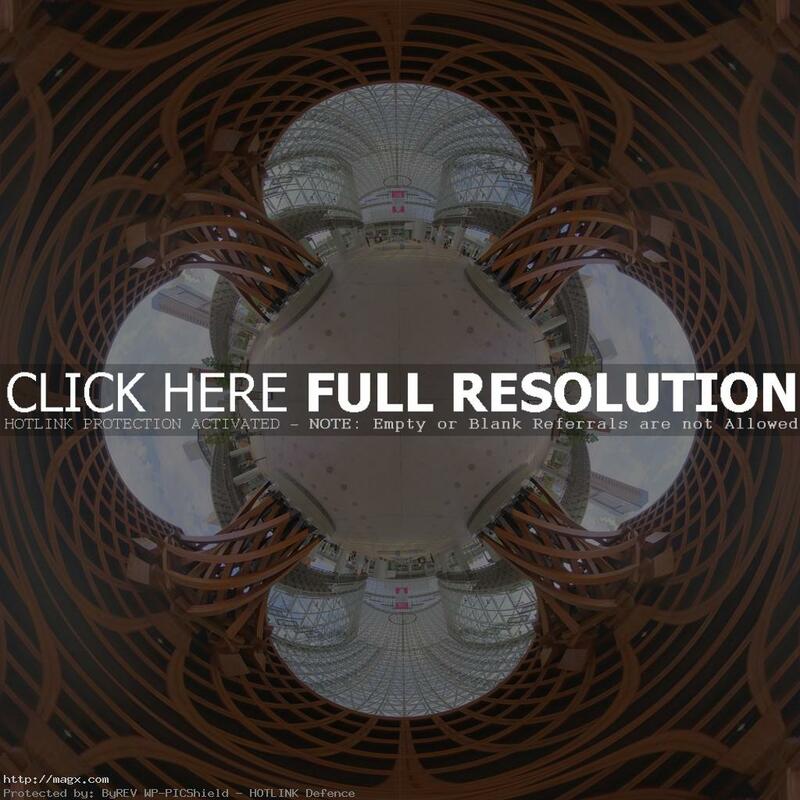 It includes a botanical garden spread over an area of 4,000 square meter under the arched skylight. 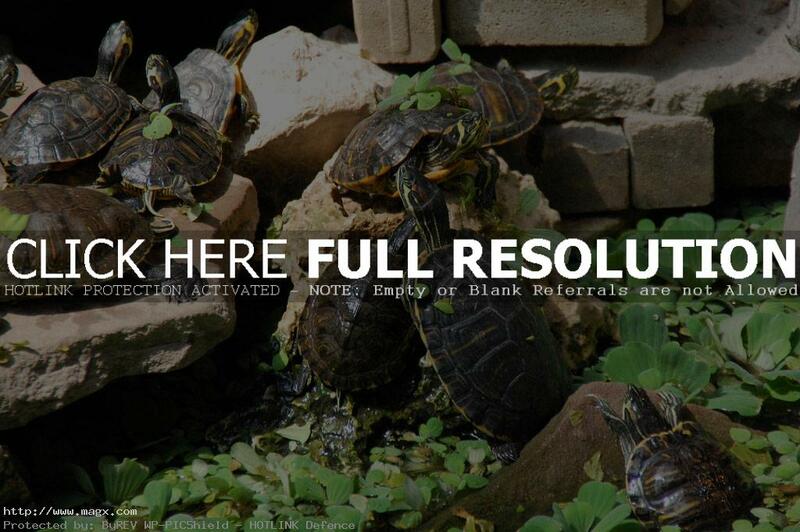 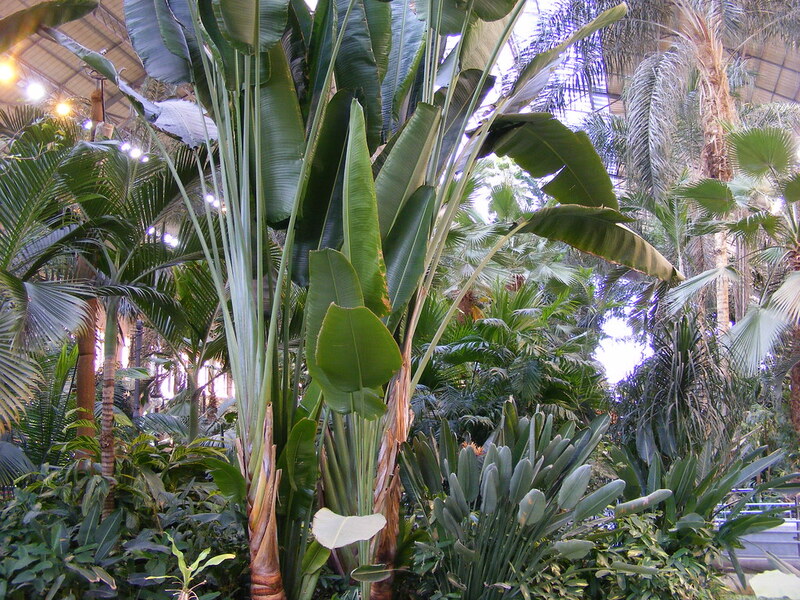 A garden was designed to keep tropical species, plants and fauna. 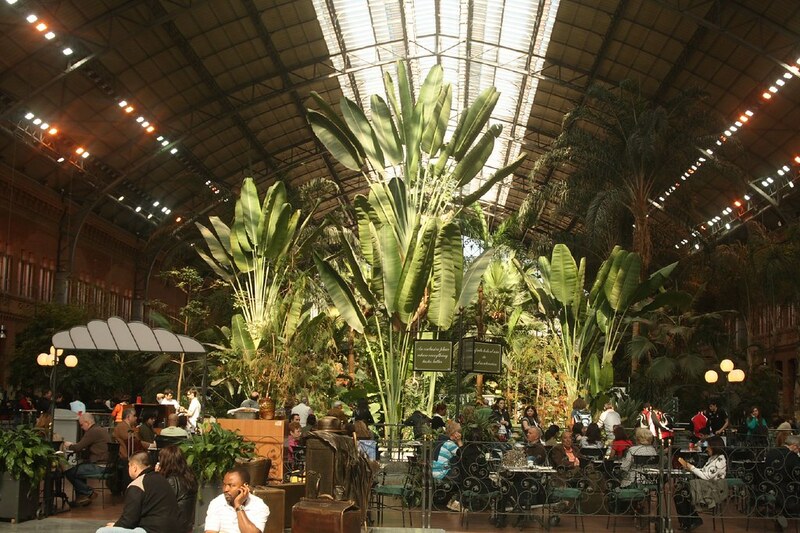 Over 7,000 plants live inside the station, and many of them are palm trees. 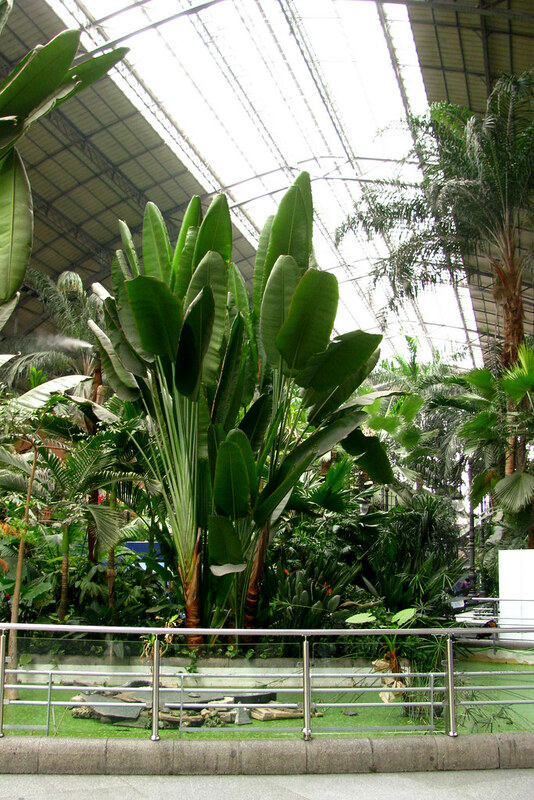 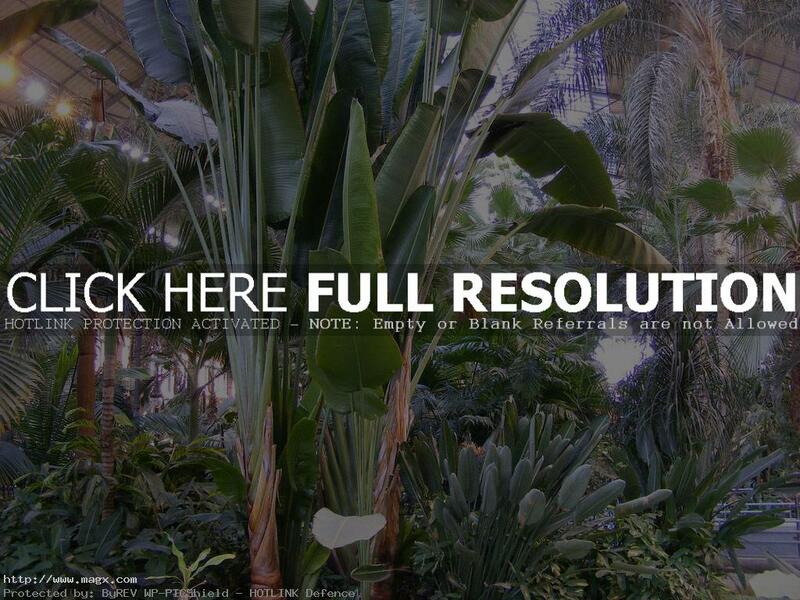 This indoor tropical jungle was inaugurated in 1992. 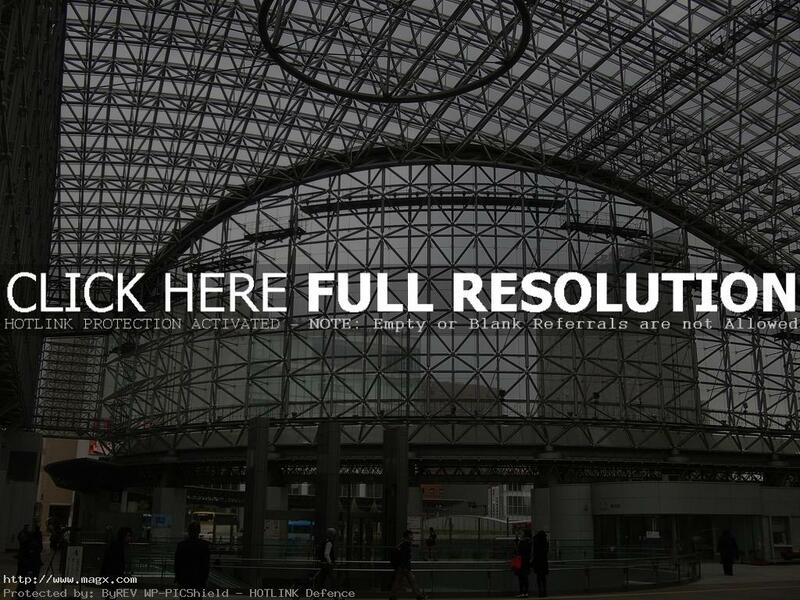 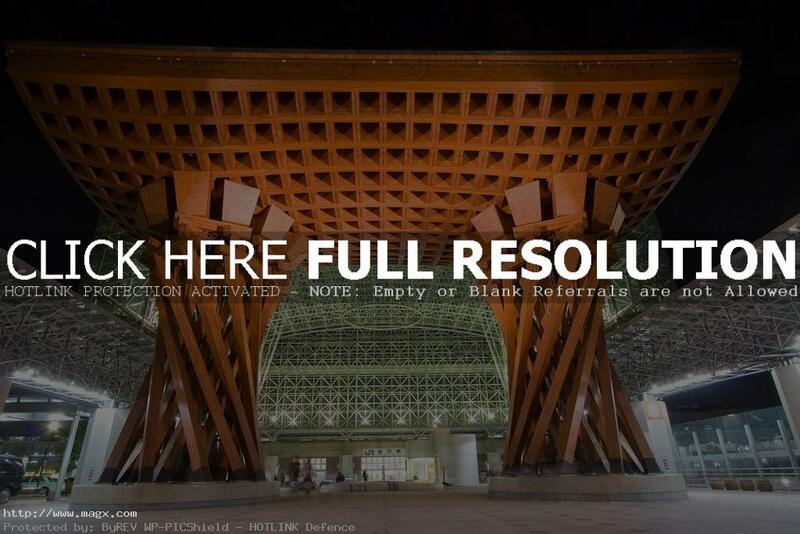 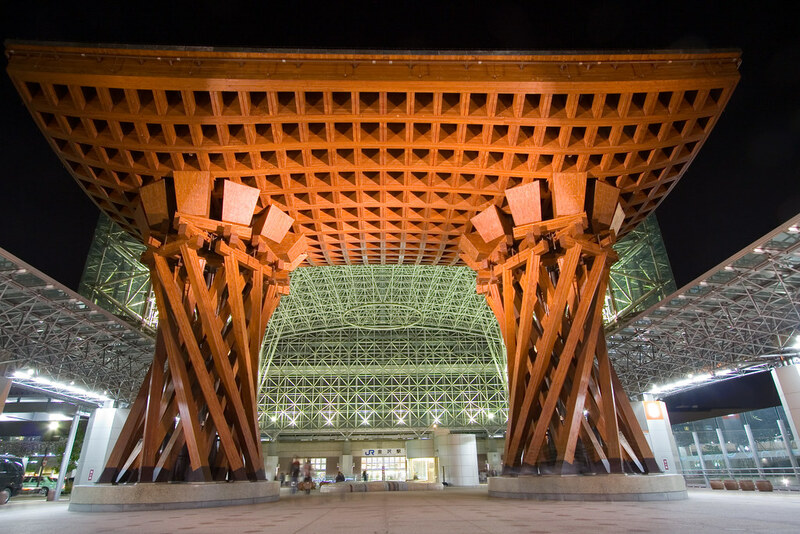 Kanazawa Station, completed in 2005, is gorgeous and weird at the same time. 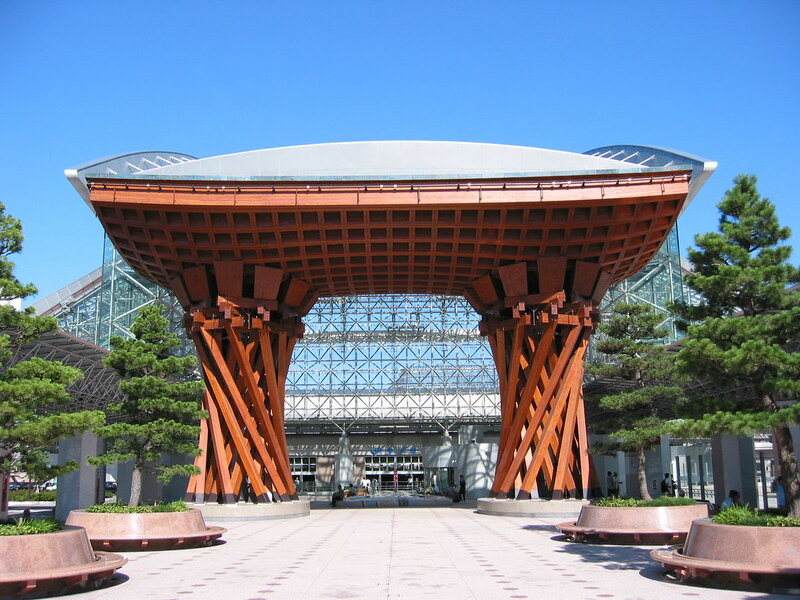 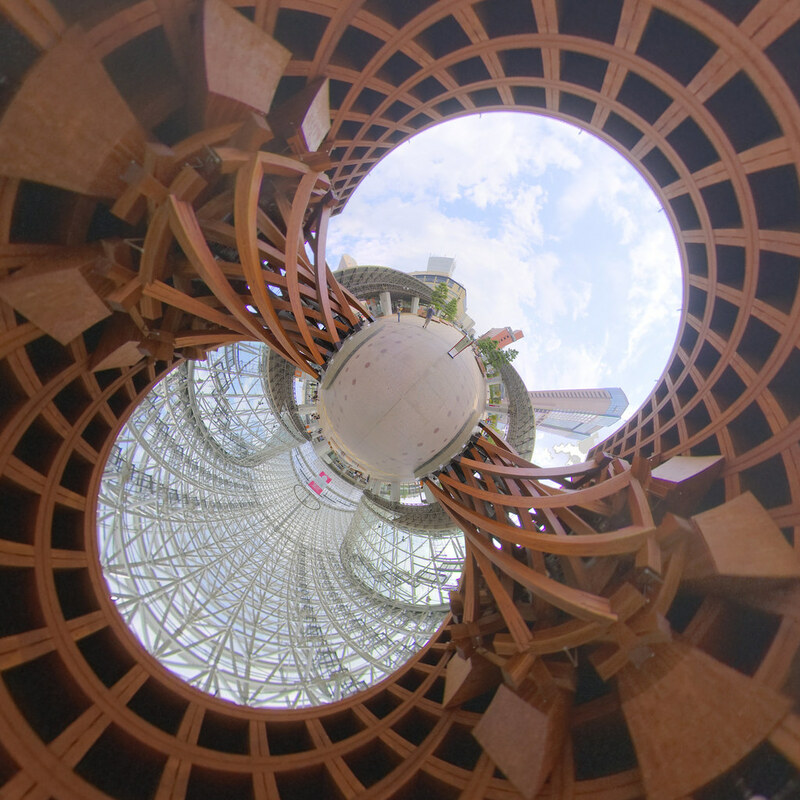 A glass dome called Motenashi Dome and a wooden gate called Tsuzumi-mon welcome you when you get off the station. 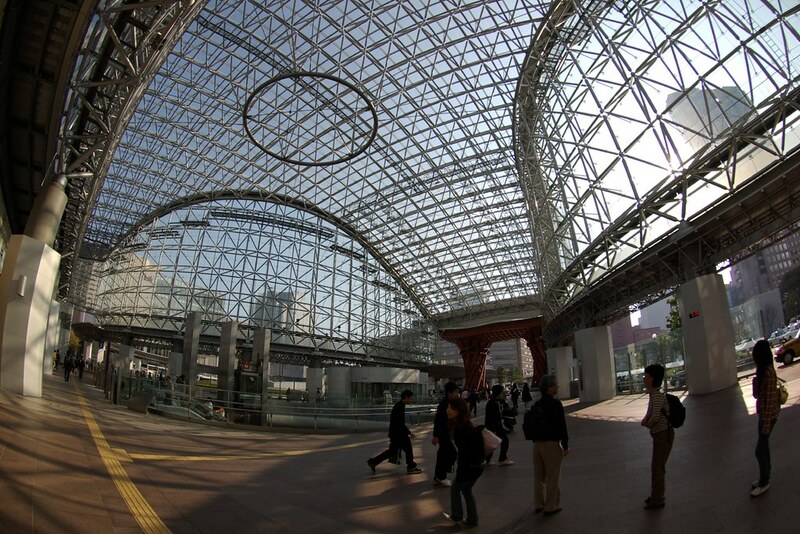 The underground of the dome serves as an information corner and event space. 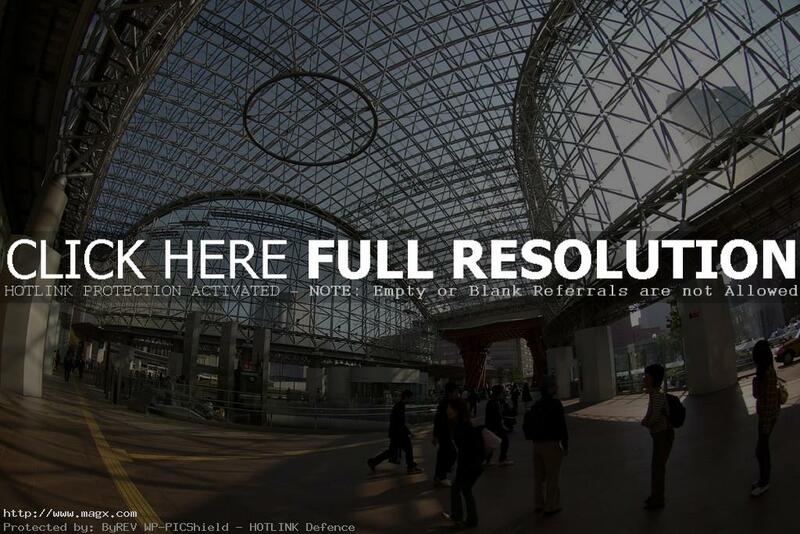 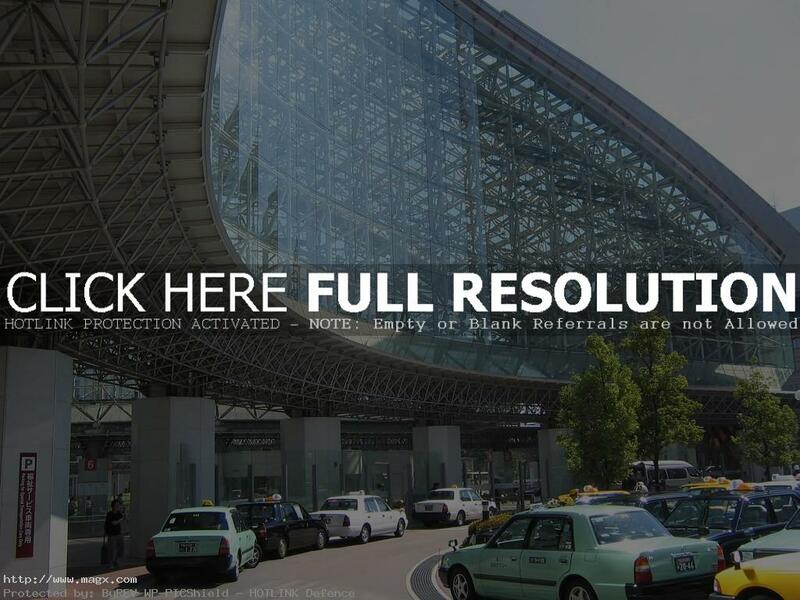 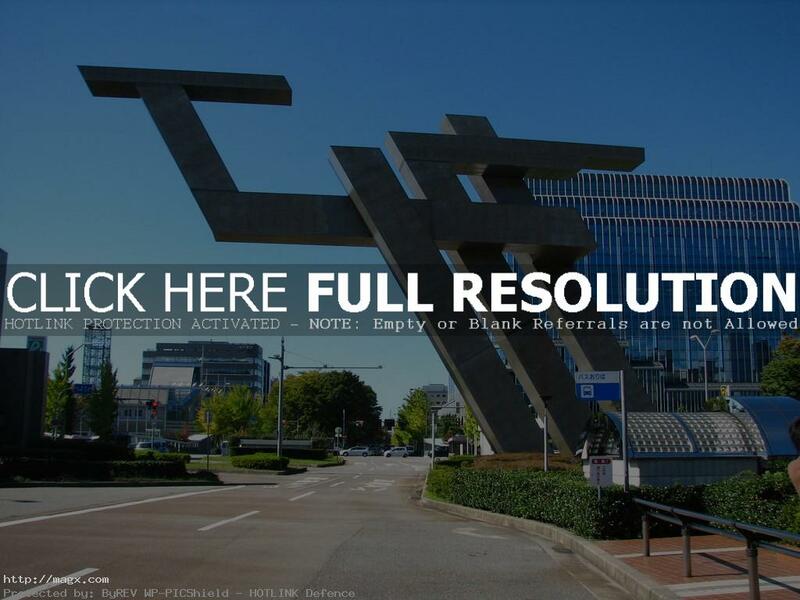 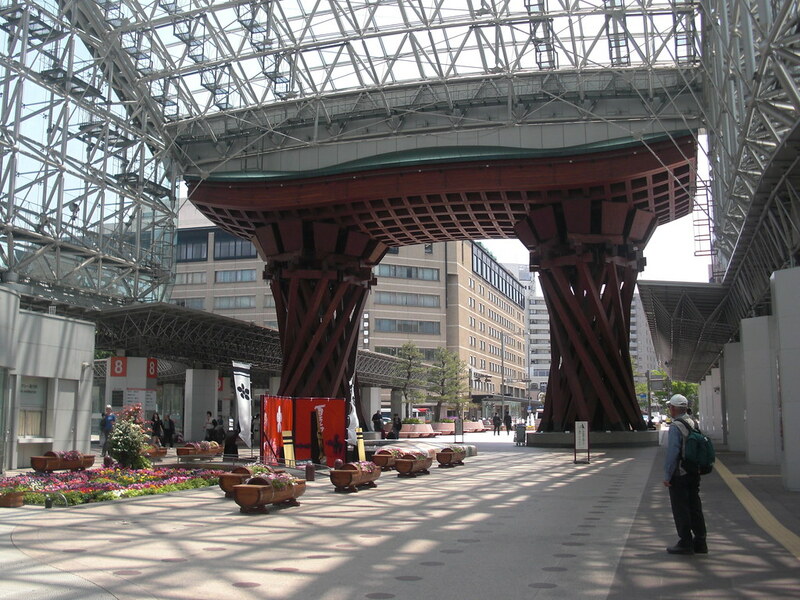 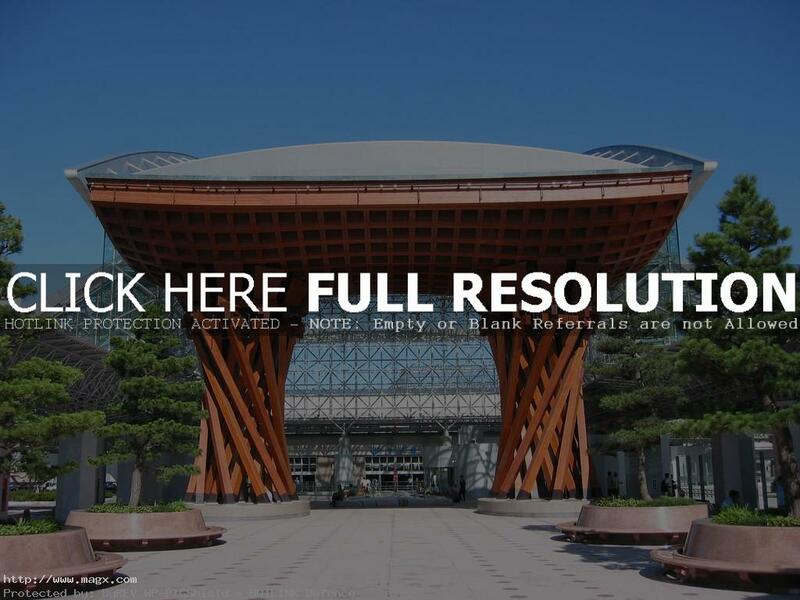 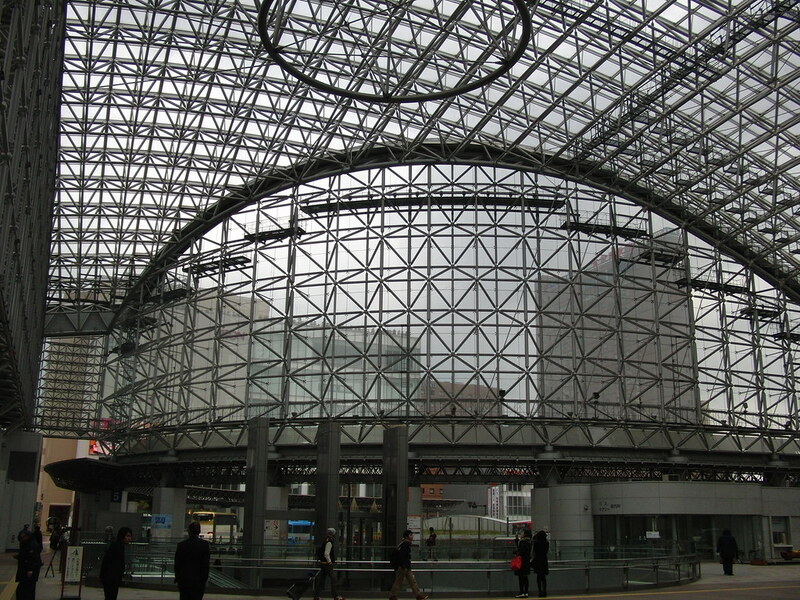 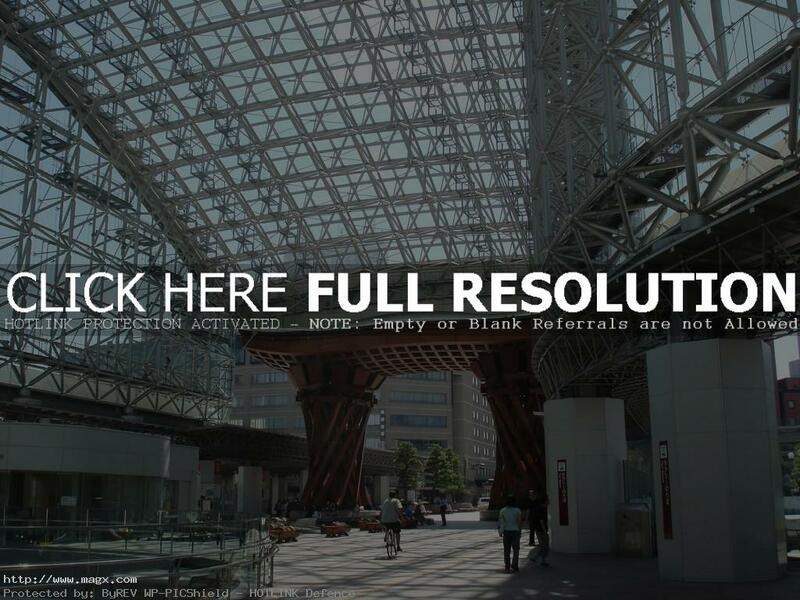 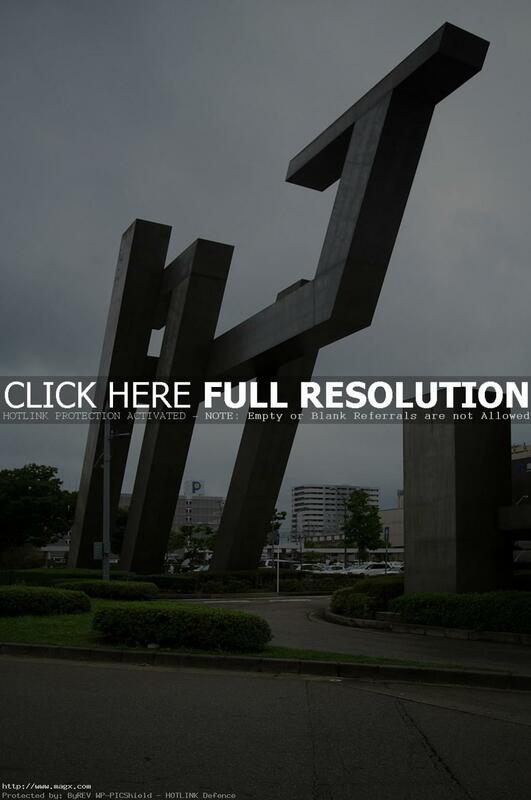 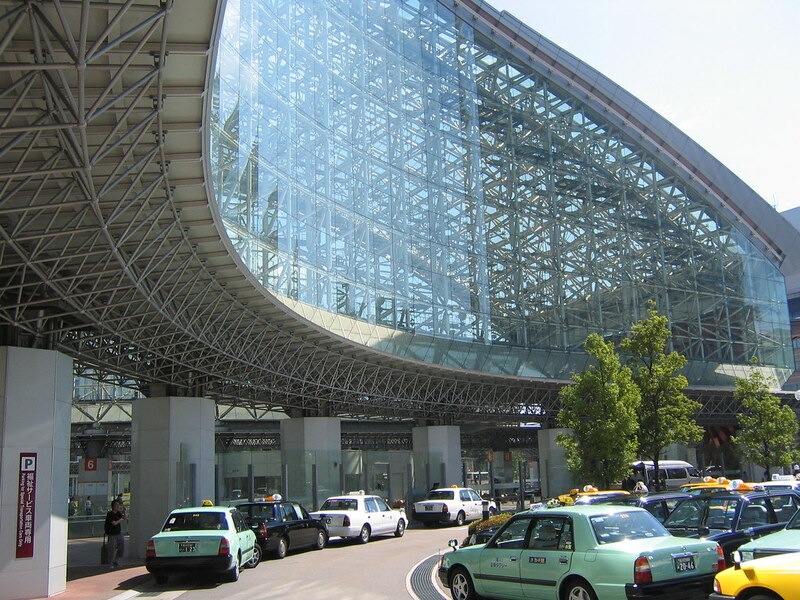 There are many hotels, a few big shopping centers and many shops around the Kanazawa Station.